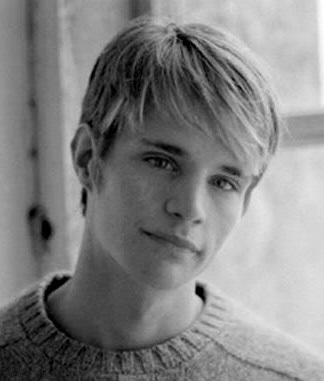 Nearly 20 years after the death of Matthew Shepard, The Laramie Project, a play about Shepard’s murder in 1998 and the trial that drew international media attention to LGBT rights and hate crime laws, resonates as much now as it did then. 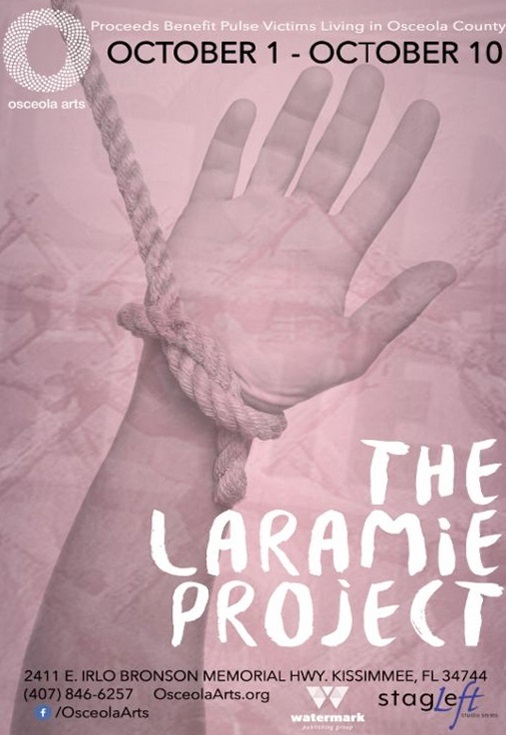 Osceola Arts’ Stage Left Studio Series will present The Laramie Project Oct. 1- 10, exactly 18 years after the events leading to Shepard’s death occurred and less than four months after the largest mass shooting and hate crime in the United States occurred in Orlando. 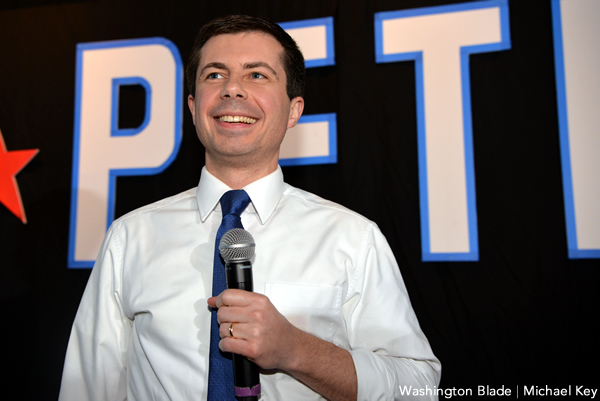 Shepard was a 21-year-old gay college student at the University of Wyoming in the late 1990s. On the night of Oct. 6, 1998, he accepted a ride from two men, Aaron McKinney and Russell Henderson, at the Fireside Lounge in Laramie, Wyo. Instead of taking Shepard home, McKinney and Henderson drove out to a rural area outside of Laramie. There McKinney and Henderson robbed and tortured Shepard, leaving him tied to a fence in the middle of nowhere. Shepard passed away in Fort Collins, Colo., on Oct. 12. Five weeks after his death, Moises Kaufman and fellow members of the Tectonic Theater Project traveled from New York to Laramie. In all, the Tectonic Theater Project interviewed more than 200 people over the course of a year. Those interviews became the play, The Laramie Project. 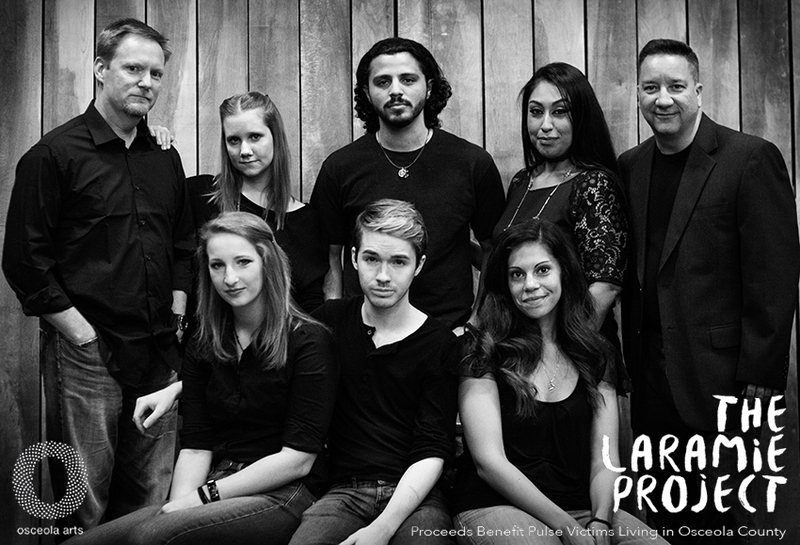 The Laramie Project is one of the most performed plays in the U.S. today. It is presented in three acts, with eight actors portraying over 60 characters. While she has been involved in directing theater in the Orlando area for 10 years, this is Soto’s first time directing for Osceola Arts, and she couldn’t think of a better play to start with. 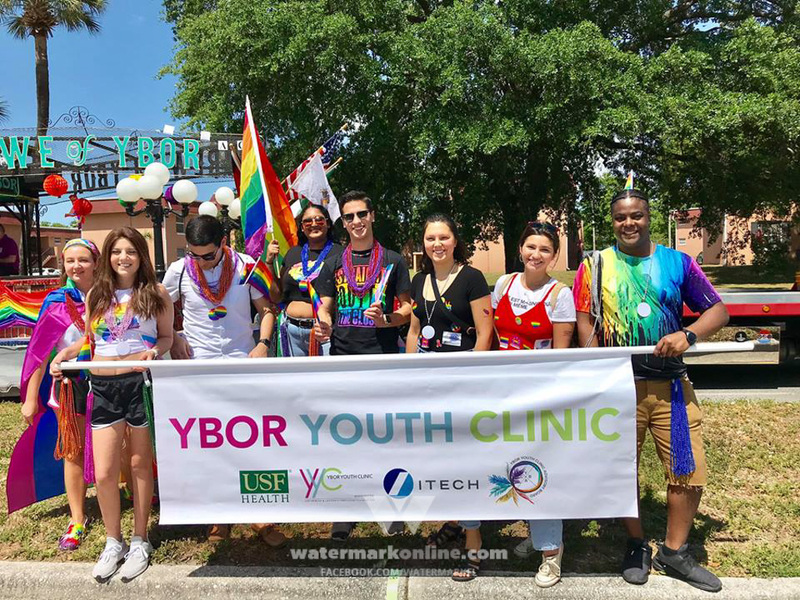 “I think it’s important for us to do this show, especially after what happened to us here this summer at Pulse,” Soto says. While Osceola Arts selected The Laramie Project for its fall show list before the Pulse shooting, Soto says in light of those events she can’t think of a more appropriate show to do right here, right now. “It’s a story that absolutely needs to be told. Earlier this year I directed a Fringe production that I had written called Through the Eyes of the Homeless. It’s another type of social theater that just hits a lot of those issues that need to be brought to the table, need to be discussed. This is another one of these hate crimes that continue to happen,” Soto says. Meaghan Macey moved to Orlando a few weeks before getting cast and has a personal connection to the story. Soto knows that it’s been difficult for the cast as they move through rehearsals with the thought of Pulse on their minds, something cast member Melissa Riggins has worked with by drawing the similarities between the aftermath of the two events. Riggins thinks the audience may see this show as a form of healing.